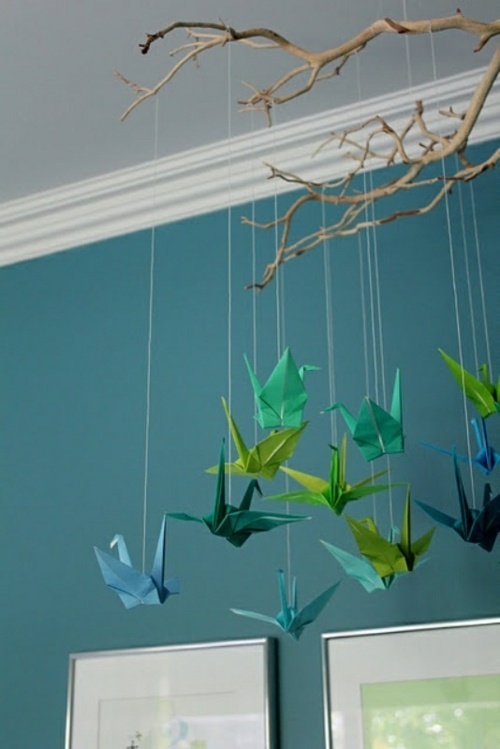 If you are looking for fresh craft ideas, we give you an affordable and relatively simple idea for nursery room decoration – Origami folding! 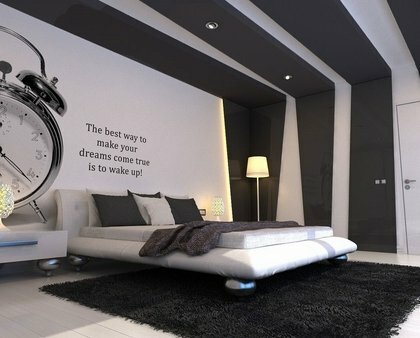 We give you tips on colors and designs that will certainly inspire you. 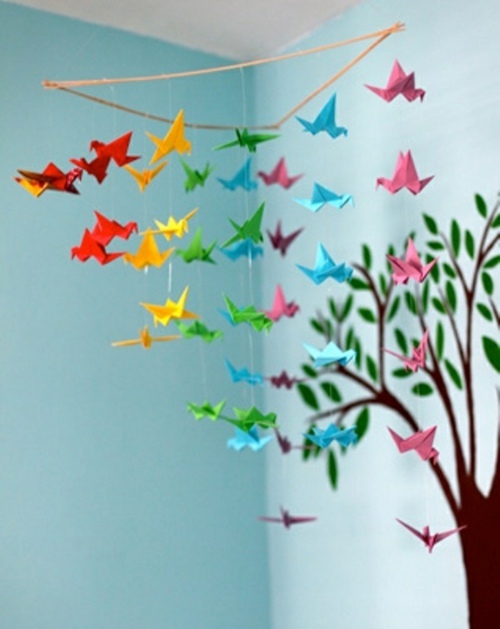 Nursery room decoration with colorful origami flowers in different colors is an easy and fun craft. 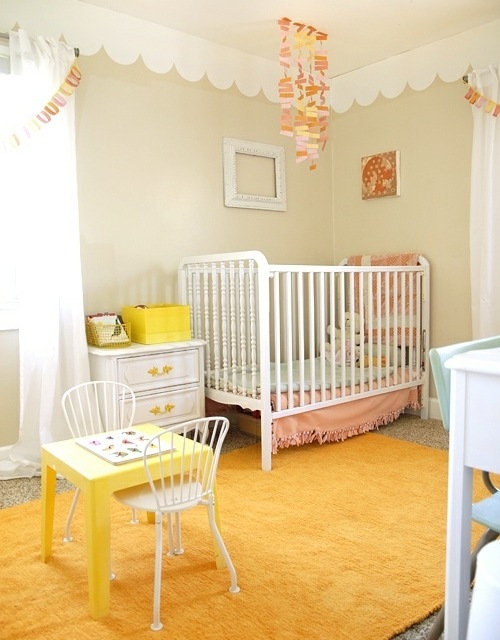 The babies especially love bright colors and interesting designs. 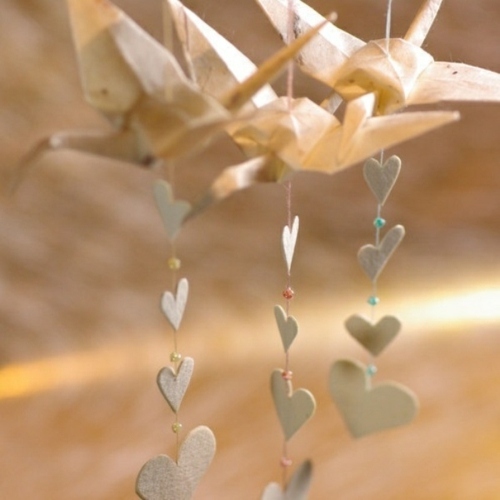 A handy trick is to make decoration with origami flowers or animals. 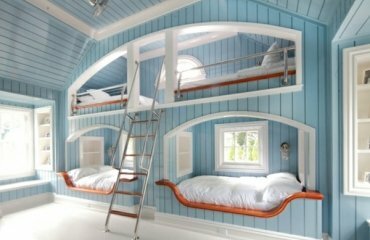 Hang the flowers to strings and then to the cot. 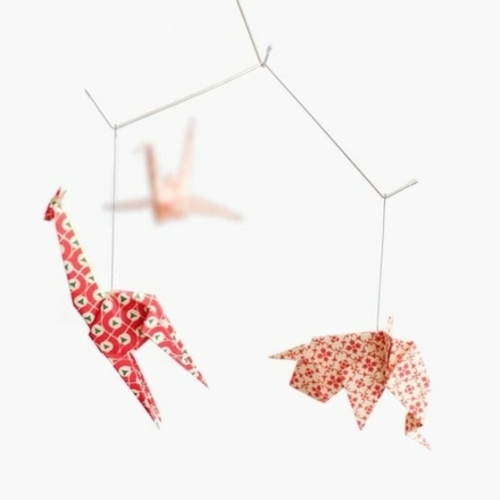 Practical and fast alternative – hang the origami figures on the pendant. 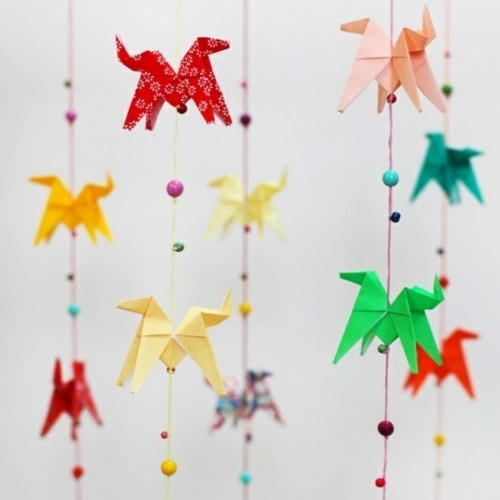 They are quite light and can move from the air movement in the room – which is even more interesting for young children. 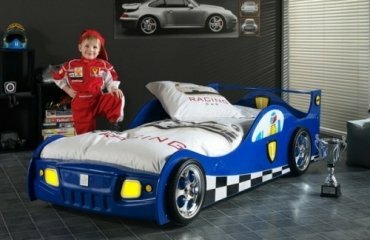 You must remove the decoration in the nursery at night, so the kids can sleep. 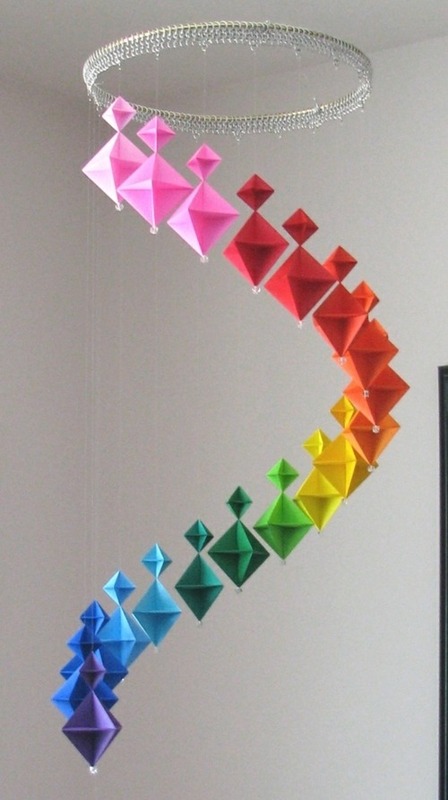 Another option is to stick origami figures to the wall. Be careful that they are beyond the reach of children – otherwise they may swallow parts of it. 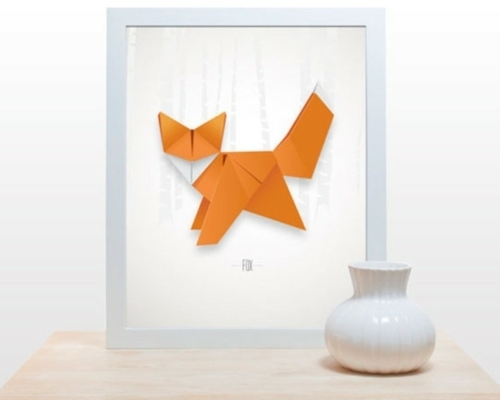 If you are already enthusiastic for the idea of origami as nursery room decoration, you will need – colored paper / cardboard, scissors and folding instructions / down /. Our tip – buy monochrome instead of colored paper / cardboard. Buy different – colors – blue, pink, orange, purple. For the girls room, the butterflies are perfect. 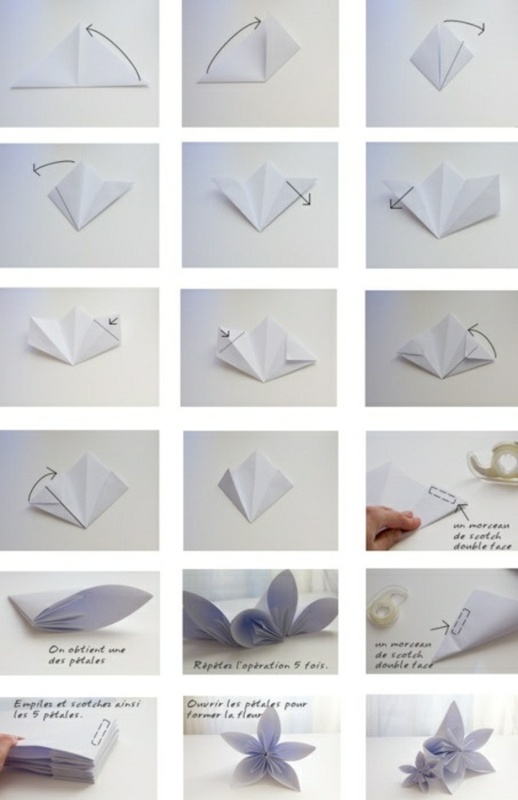 These can be basically relatively easy to fold, and are suitable for beginners. Flowers are for DIY enthusiasts who would like to try something new. The animals are for real professionals who already have some experience in origami folding. 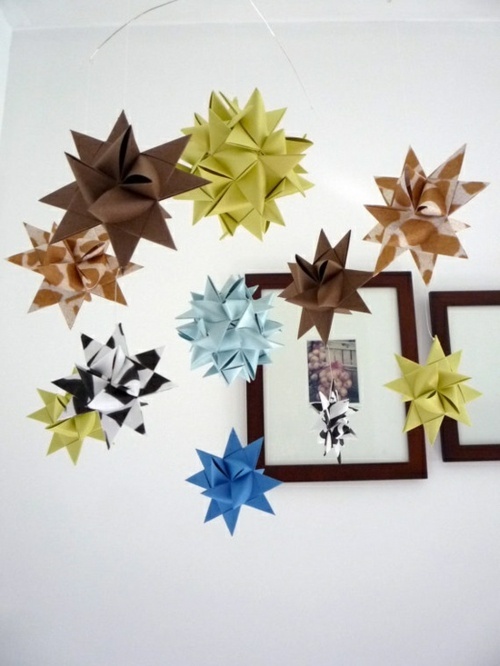 Origami are a wonderful and simple budget option for decorating a child’s room It will take you a couple of hours on a weekend to craft different origami and decorate the room of your child. 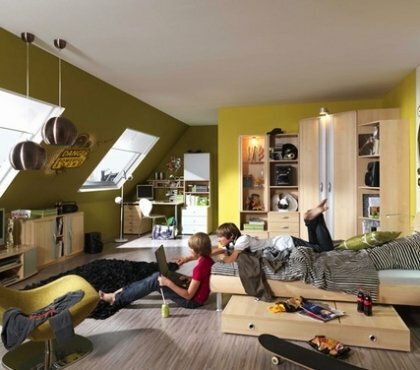 You can ask the kid for help as this activity is especially fun for every child. 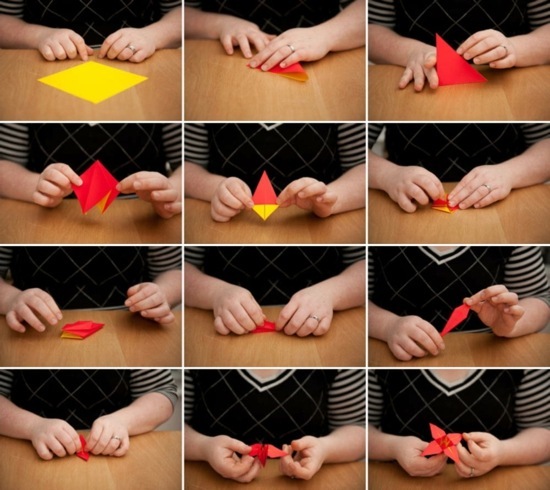 In addition, origami develops imagination and concentration, logic, attentiveness and spatial thinking. Butterflies are associated with the spring and summer, with a carefree childhood, joy and happiness. 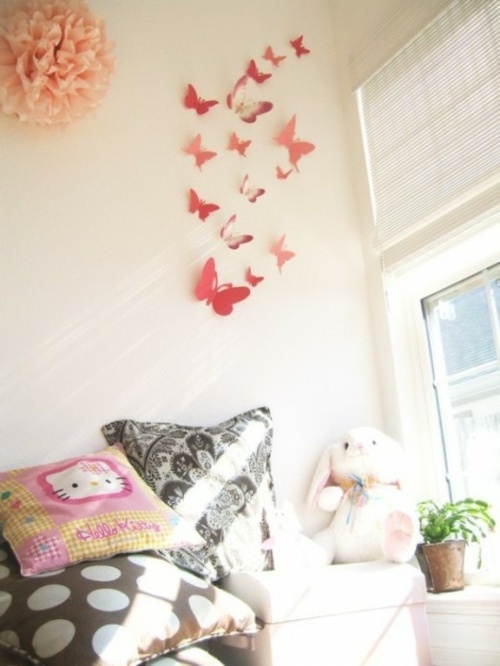 Butterflies are fun for small children and are an ideal decoration for a kid’s bedroom, especially if you have a girl.